Some of my work I consider a tribute to Toth. Official Alex Toth website : News : Some of my work I consider a tribute to Toth. 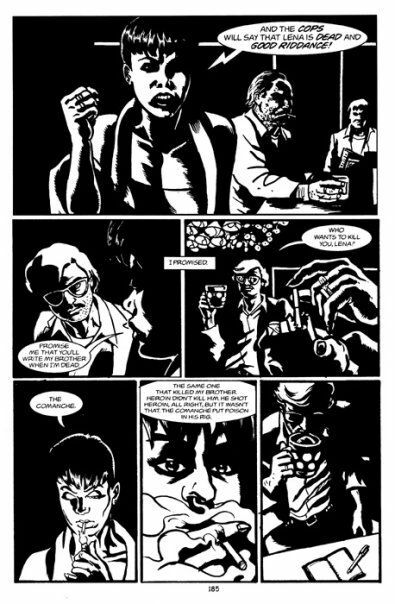 Toth influenced images from a comic I drew in 1998 "Comanche" appeared in anthology "Death by Crowquill"